In addition to J&J, the plaintiffs name additional defendants, including former FDA commissioner Margaret Hamburg. The suit falls under the under the federal Racketeer Influenced and Corrupt Organizations (RICO) act, the law used to prosecute organized crime. 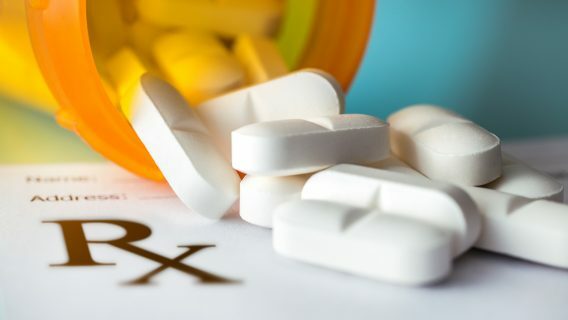 Plaintiffs seek more than $800 million, about $120 million in compensatory damages and around $750 million in punitive damages — damages meant to punish companies and discourage the same kind of behavior in the future, according to Fierce Pharma. The plaintiff’s attorney, Larry Klayman, argues that the defendants worked together to mislabel and misbrand Levaquin. Doctors use Levaquin and other drugs in the same class called fluoroquinolones to treat bacterial infections. They are popular because they treat a wide variety of illnesses from urinary tract to respiratory infections. 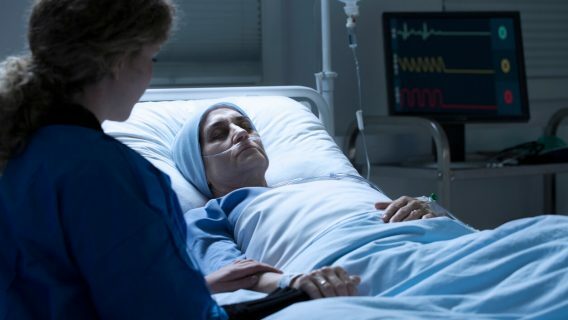 In November 2015, the FDA’s Antimicrobial Drugs Advisory Committee (ADMAC) and the Drug Safety and Risk Management Advisory Committee called for a black box warning, the agency’s strongest warning, for all fluoroquinolones. The class of drugs is linked to several disturbing side effects, including tendon damage, peripheral neuropathy, heart problems and skin conditions. “We … believe our actions regarding the medicine have been appropriate, responsible and in the best interests of patients,” J&J told FiercePharma in an email. One of the plaintiffs who filed the lawsuit against J&J, Terry Aston of Baltimore, described how the side effects she suffered from Levaquin changed her life. At the FDA hearing in November, more than 30 people spoke at the meeting and said they “lost years from their lives” because of side effects, Medscape reported. 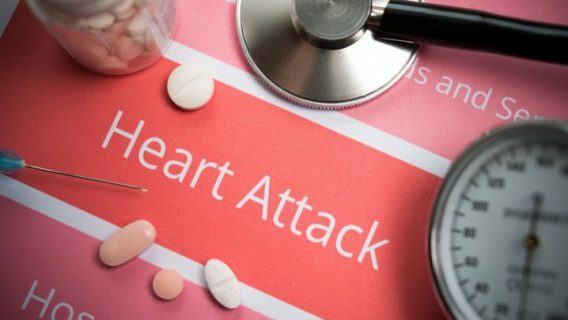 Recently, new studies linked the antibiotics to yet more concerning side effects: aortic dissection and aortic aneurysm. Dissection causes tears and an aneurysm causes bulges in the aorta — the largest blood vessel in the body that brings blood from the heart to other organs. Two 2015 studies published in JAMA and BMJ found a two-fold and three-fold increased risk of aneurysm in patients treated with the antibiotics, respectively. 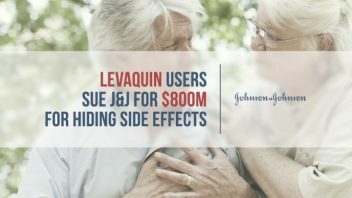 J&J already faced thousands of lawsuits linked to Levaquin. In the first case to make it to trial, a jury ordered the company to pay $1.8 million to a plaintiff who said the drug maker failed to warn about side effects. There are still federal Levaquin cases pending in multi-district litigation (MDL) in the U.S. District Court of the District of Minnesota and more in State Court in New Jersey. The drug maker settled 845 of these cases in 2012. The troubled history of fluoroquinolones spans decades. As early as 1996, the D.C.-based watchdog group Public Citizen petitioned for warnings on fluoroquinolones. In 2006, the group petitioned the FDA for black box warnings for tendon rupture and tendinitis. In 2008, Public Citizen filed suit against the FDA for failing to answer their petition. Eventually, the agency agreed to require manufacturers to place the black box warning. Despite these concerns, some physicians agree fluoroquinolones are still a viable treatment option or some patients. “I actually do think there is a role for these antibiotics in cases of sinusitis. 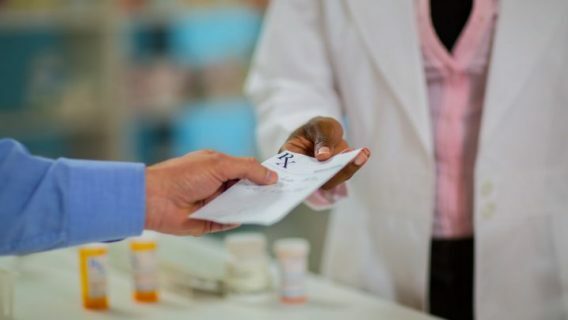 I think part of the problem is that the recommendations that are out there are not being followed,” Monica E. Parise, MD, chief, Parasitic Diseases Branch, Centers for Disease Control and Prevention told Medscape after the FDA panel meeting. Parise was one of the voting members of the panel.